What's it like to attend a Next Gen Journo Workshop? 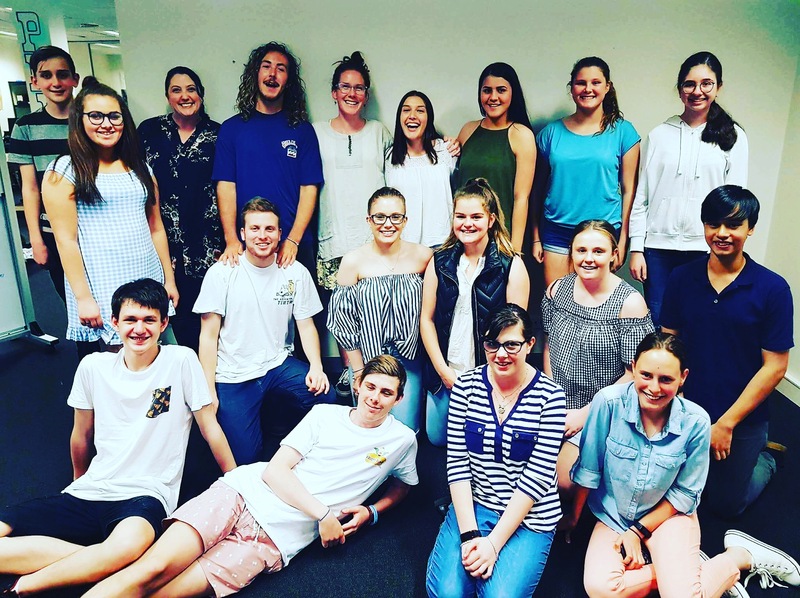 Coming from all over South Australia, late last year, Expressions Media met a group of dynamic young people all eager to become journalists. With interests in politics, music, arts, sport, current affairs and environmental issues, our next gen journos spent the day writing stories, making videos and hearing from young professionals in the industry. We’ve got more Next Gen Journo courses coming up very soon, so stay tuned!